Aston Villa’s play-off push has been boosted by the news that both Jack Grealish and Tammy Abraham will be available for Good Friday’s clash with League One threatened Bolton Wanderers, although on loan defender Kortney Hause continues to miss out. Grealish was absent from Villa’s 2-1 victory over play-off rivals Bristol City on Saturday, a game which Abraham also limped out of, although both now appear set to be available for Saturday’s trip to the University of Bolton Stadium. Hause, however, continues to miss out after limping out of the 3-1 victory at Sheffield Wednesday at the start of the month, while elsewhere it was revealed that both Jonathan Kodjia and Tommy Elphick have returned to training. Dean Smith provides an injury update ahead of our trip to Bolton ???? Taking to Twitter to react to the injury update, there was a mixed response among the Villa fans who commented. Some were pleased by the return of Grealish and availability of Abraham while others were disappointed by the absence of Hause. 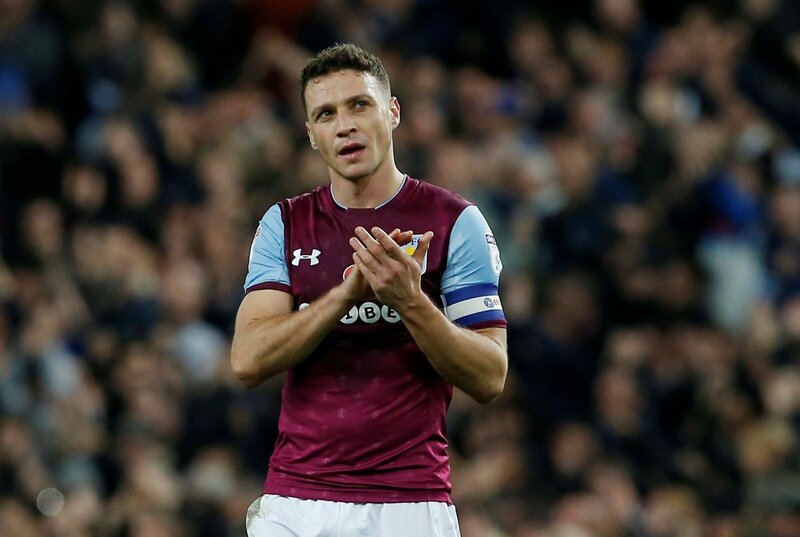 Most however, wanted information around the situation of James Chester, who hasn’t featured since the end of January due to a knee injury. Ahh shame about Hause but pumped that @tammyabraham and @JackGrealish1 are back !! Oh and the main man in centre of defence @OfficialTM_3 ???????? COME ON VILLA +++ FINAL PUSH ???????????????????????? Shame for Hause. Hopefully back on the pitch soon. Why does Chester never appear on these updates? Is Chester out for the season? Doesn't seem to get a mention now.